Suspension Spring, Single, Torflex, Capacity: 3,500 lbs. Spring, Single, Torflex, Capacity: 3,500 lbs. 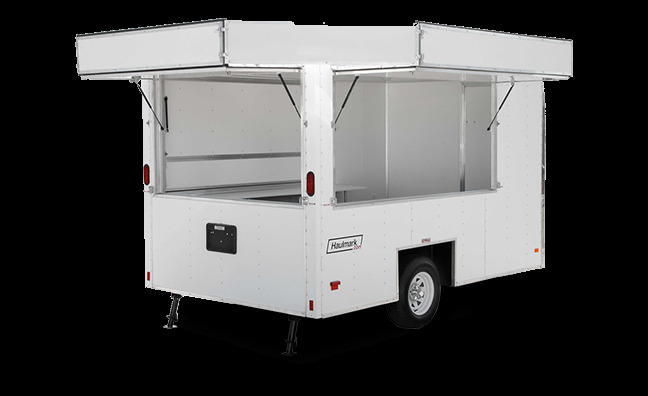 Rear Doors Solid Awning Doors (w/ Gas Jacks): Rear - 71" x 43" Side - 96" x 43" Solid Awning Doors (w/ Gas Jacks): Rear - 71" x 43" Side - 96" x 43"